The traditional economic model of Take-Make-Dispose is one many are familiar with. Businesses take resources, make something (either consumer goods or other products), and then dispose of the excess resources or waste products that come from manufacturing. This waste, combined with the end user/consumer who throws away all the excess packaging, amounts to almost US$2.5 trillion of irrevocable waste in the consumer goods sector alone. With the global population set to reach 9 billion by 2030, there will be 3 billion new middle-class consumers. This increase in consumers puts massive pressure on natural resources to meet consumer demand. The Take-Make-Dispose economic model is simply not sustainable, and we cannot continue down the path of waste and excess. 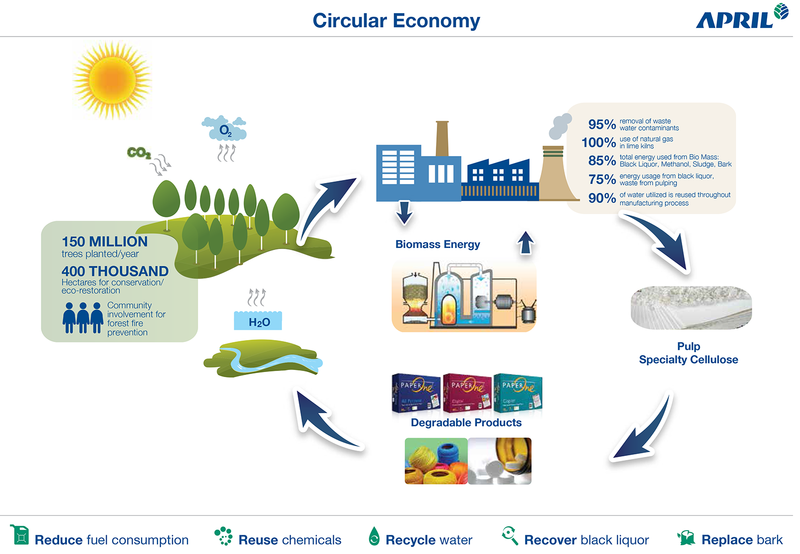 The World Economic Forum (WEF) is at the forefront of education regarding the Circular Economy: closing the loop between production and consumption, using only the resources that exist within the loop. For the past two years, WEF has been raising awareness about the necessity of moving toward this more responsible and sustainable economic model. The advent of the fourth industrial revolution, the transformation of business models and government/business/societal relationships driven by technological innovation, and the Internet of Things are all moving us toward a Circular Economy. WEF’s initiative began two years ago, as a collaboration between the Ellen MacArthur Foundation and the McKinsey Company. At Davos this year, WEF launched The New Plastic Economy, a roadmap for how to move forward toward this circular economy. You can read the report here. This is just one example; there are many other organizations all over the world that are doing the same. The message here is that with some hard work and innovative thinking, collectively we can win. The sooner we all grasp What Good Looks Like in our business, and our world, the better.